Dr. Eilat Mazar unveils the earliest alphabetical inscription ever found in Jerusalem. Have only just discovered your website and find it exciting and so informative. What a great opportunity to teach to world about the truth in the Bible and bring it to life with this amazing find. Thank you Dr Mazar. 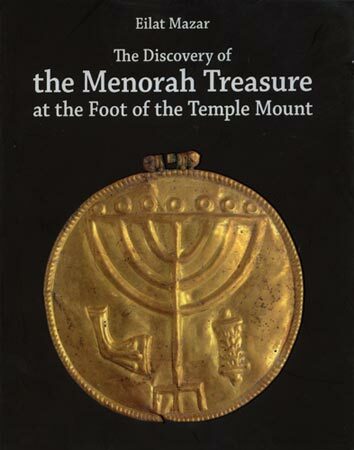 Awesome finding specially considering destruction of temple by Babylonians and then by the Romans. 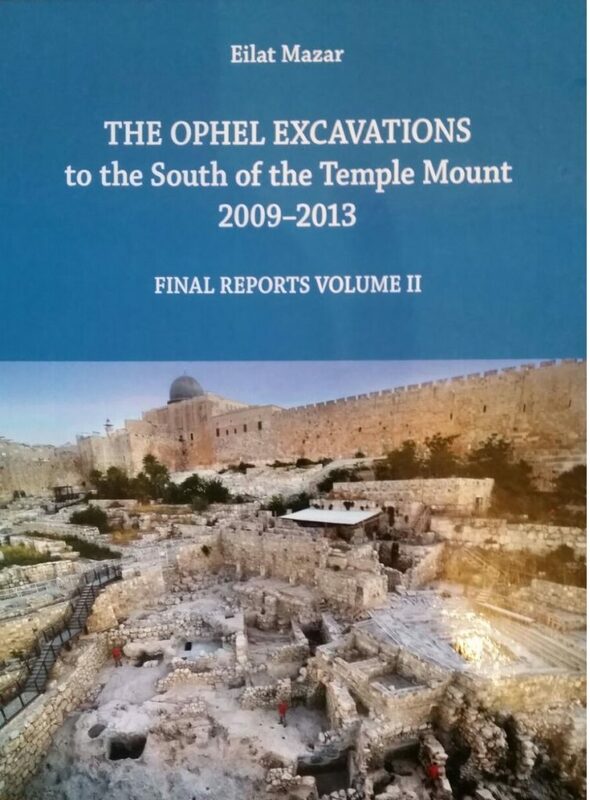 Looking forward to seeing the pithoi rebuilt! Great work guys/gals! Very interesting discovery that will help to give us further insights on what had happen then. This is awesome news! 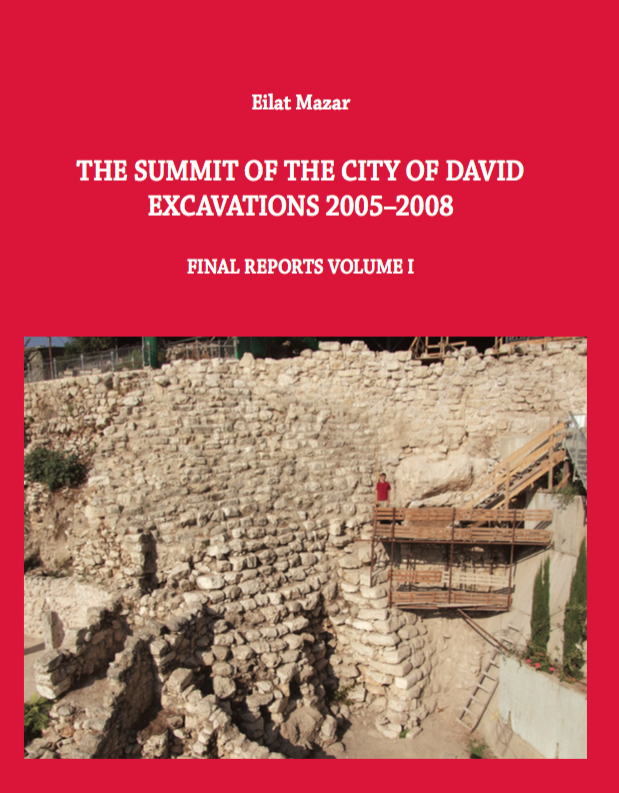 Such important historical links to David being being unearthed. Love it! So exciting! Miss all of you over there! Eilat Mazar, Prof. Shmuel Ahituv much appreciation for the knowledge you share and the studies you are committed to. The hard work and grit required to do this, to dig into history, through sand, stone and paper(Books) I find commendable. I watch for more of this exciting work to come to the surface. Great find and explanation. Dr. Mazar’s book looks interesting. I just saw that this was picked up by foxnews.com. Very exciting. Following this discovery with great interest. Thanks so much. 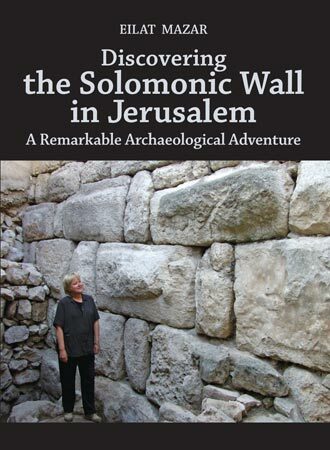 Wow, this is really interesting stuff and how wonderful that Dr. Matzar’s grandfather’s work helped her to understand more fully the peoples around during King David and King Solomon’s reigns! Spectacular–thank you Dr. Mazar for sharing your discovery with the world. This is so amazing!!! Thanks so much for sharing this with all of us!!! Stay safe!!! Fascinating! Thank you very much for sharing these amazing finds with the world via this web site. Keep ’em coming! You are all doing great work. What an important report! 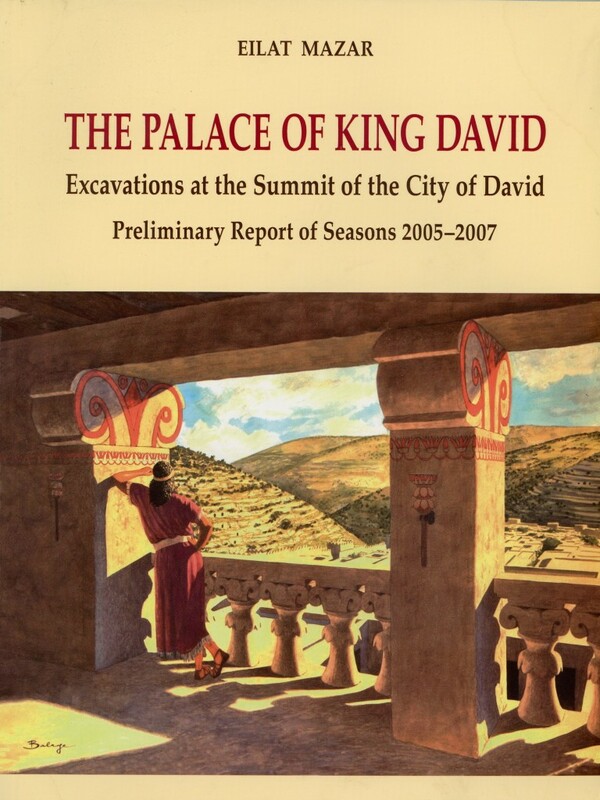 It’s interesting to see the Canaanite influence during the time of David!